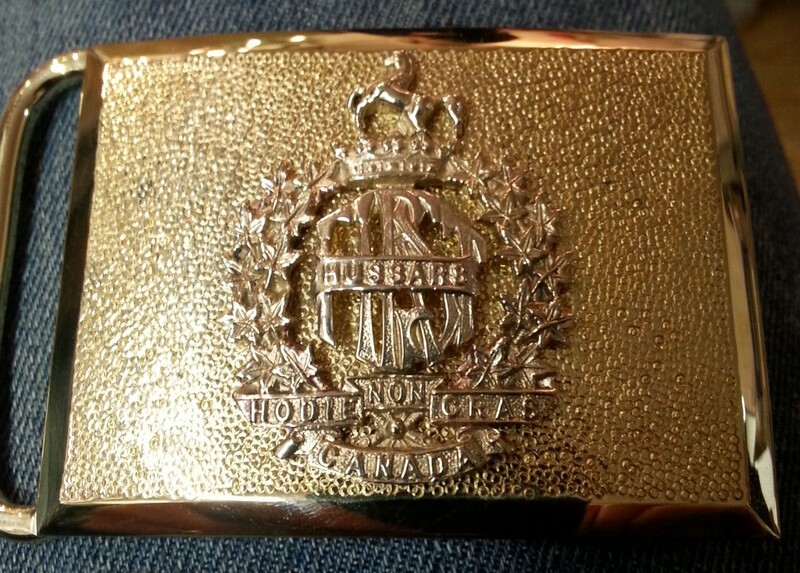 Our custom made buckles are made to the highest quality standards and will provide years of trouble free use. You may supply your Regimental badge or have us create it for you at the time of buckle manufacturing. Full buckle sets are also available which include sword hook and belts loops. All hardware is available in gilt, brass or chrome.